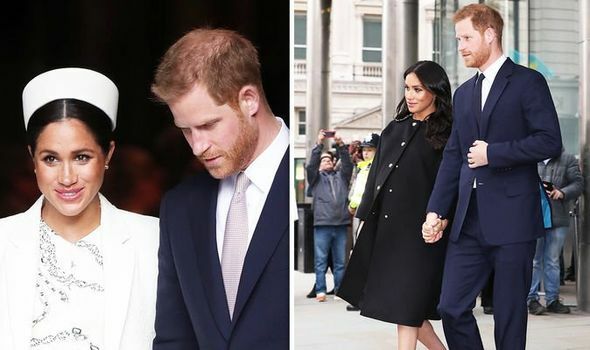 MEGHAN MARKLE, 37, and Prince Harry, 34, married in May 2018 and are now expecting their first child. The pair are often seen to be all smiles when they make public appearances – but will their relationship last? A royal author has revealed her thoughts.